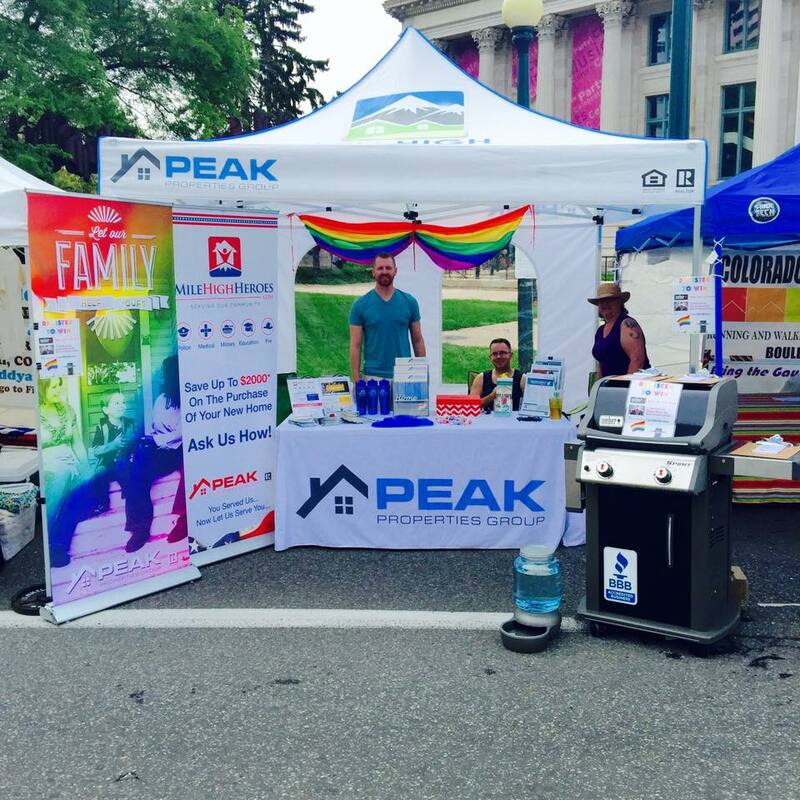 On Saturday June 18th and Sunday June 19th, the Peak Properties Group will be sponsoring Denver PrideFest in Civic Center Park. More than 350,000 people from across Colorado and the Rocky Mountain Region will be attending one of Colorado’s top festivals. Recognized as one of the top ten pride events in the country, Denver’s PrideFest is a celebration of community, heritage, family and culture. The festival is produced by the Gay, Lesbian, Bisexual and Transgender Community Center of Colorado (The Center). PrideFest features various stages of live entertainment and more than 250 vendors and merchants offering arts, crafts, food and beverages. 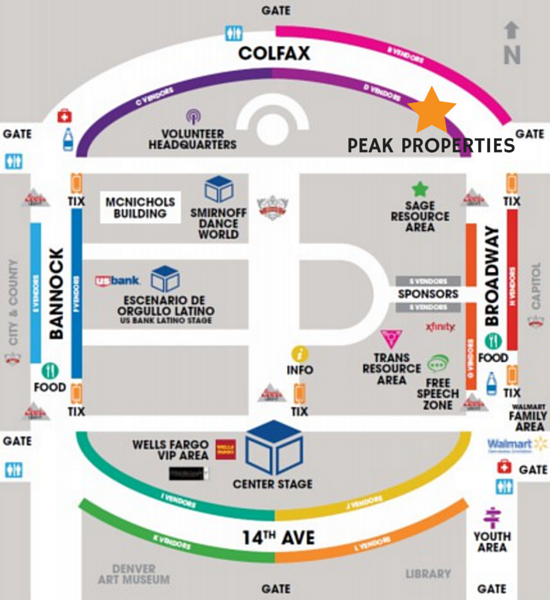 We will have a booth set up near Broadway & Colfax with our friends at Canyon Title, New American Funding, Bank of England, and Colorado Home Warranty. 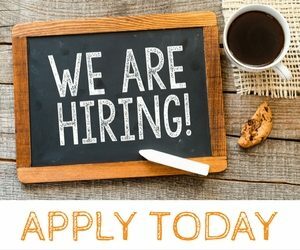 We will be available to answer any questions about the home buying or selling process, home loans, and home warranties. And even if you don’t have questions about buying or selling a home, you can always stop by to say hi or grab some water and biscuits for your pooch! Our booth is packed with goodies and one lucky winner will win a fabulous Weber Grill to kick off their summer; graciously donated by Canyon Title!!! 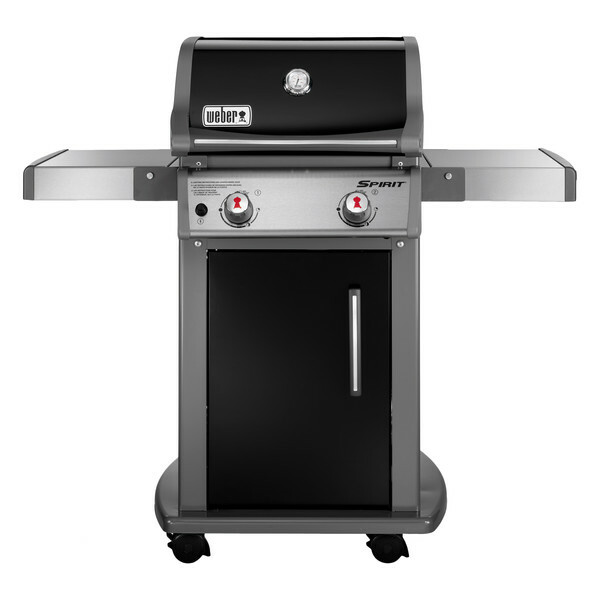 STOP BY TO WIN THIS WEBER GRILL!!! We are very excited to be part of such a fun event and a great celebration of the LGBT community. Join us as we celebrate the rich history of Colorado LGBT community and the spirit that makes the Mile High City great. We look forward to seeing everyone there!